At Whip City BMX, we pride ourselves on helping people of all ages get started and advance in the sport of BMX. It can be a bit intimidating to walk into anything new, so that's why we've put together this helpful information guide. **On your first night of racing, please arrive at registration ready to fill out paperwork by 6:45pm. Registration closes promptly at 7:00pm, so this will give you and your parent or legal guardian time to fill out the needed paperwork. 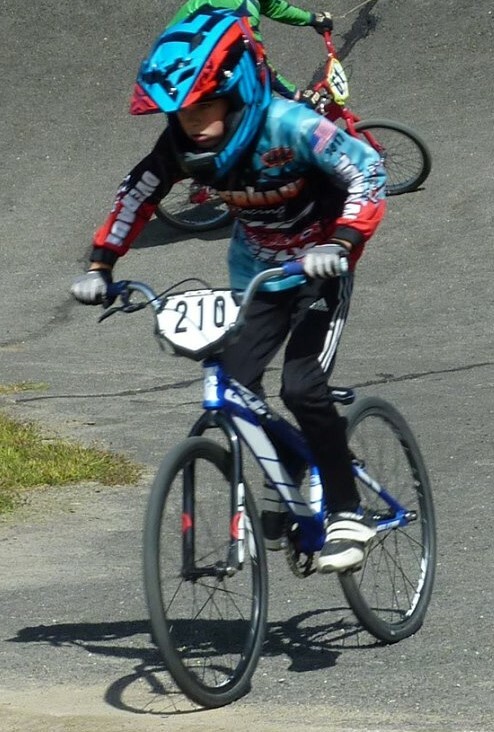 Please note that a parent or guardian will need to sign your USA BMX application in order for you to sign up for a license, and you need a license in order to race!! ** Well, with that out of the way, please read on for more helpful hints and information. A parent or legal guardian if you are under 18. 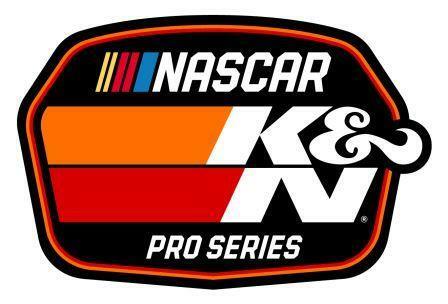 Money - it costs $60 to get your license and $10 to register for that night's racing (if it is a single points event), not counting things like food, soda, candy, bike parts, etc. 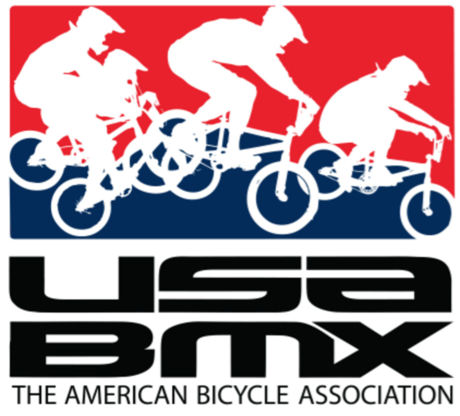 First, each rider will need to purchase an USA BMX (American Bicycle Association) membership in order to practice and race. Full membership: A full membership is valid for 1 year. As of the 2013 season, the fee for a year-long membership will be $60 (this does not include event registration fees). This membership is valid at any USA BMX sanctioned event. The moment you obtain a full membership is the moment you will begin accumulating points towards the year-end rankings, competing for year -end awards. In addition to being able to rip it up at any USA BMX track of your choosing, you will receive an official membership card that is great for showing off to friends (oh, and it is also required to compete at any USA BMX event), and, to make the deal even sweeter, you also receive a yearly subscription to PULL - the official magazine of USA BMX. **Discounts are available if you are purchasing full licenses for more than one rider in the same immediate family. ** Please ask at registration for more information about these programs. Each full-year license costs $60, due when you apply for your membership. There is also a race fee which must be paid at the time of sign-up for each race. The race fee amount depends on the type of race event (ie, local, state, national, etc.) For a single-point Friday night race at Whip City BMX, the race fee is $10 for the 2018 season. A double point event is $25, and a triple point event is $35. Default or District number: Solid black number (minimum 3" high) on a white plate. State number: Solid white number on a green or blue plate. Valid only at tracks in your home state. Gold Cup championship number: Solid black #1-3 on a yellow plate. Overall national number: Solid white number on a black plate. National age group number: Solid white number on a gray plate. Race of Champions number: Solid white #1 on a red background. Ultimately the safety of your bike and your equipment is your responsibility. We may inspect your bike and equipment at any time for safety and proper equipment. This takes about a minute to do and helps keep everyone safe on the track, although it is ultimately your responsibility to keep your bike in good working condition and to follow the equipment rules of USA BMX. **Please be aware that bikes are not allowed in the registration area - they tend to get in the way of people waiting to register. After you register, you can go out on the track to practice. For weekly races practice starts at approximately 6:30-6:45pm. Once the rider is signed up, he/she must wait for the motos (A.K.A. races, or heats) to be posted on the long, brown billboard, which is located to the right of the food concession (between 7:15 - 7:45pm for night races). If the weather is inclement or there is a threat of rain for the evening, the motos will be posted in an alternative location, to be announced during that evening's races. It's a good idea to bring a pen with you to write down your moto and your gates, or snap a photo with your phoonoe. First, find your age and class. You will need to write down your moto number as well as your gate numbers for the evening. 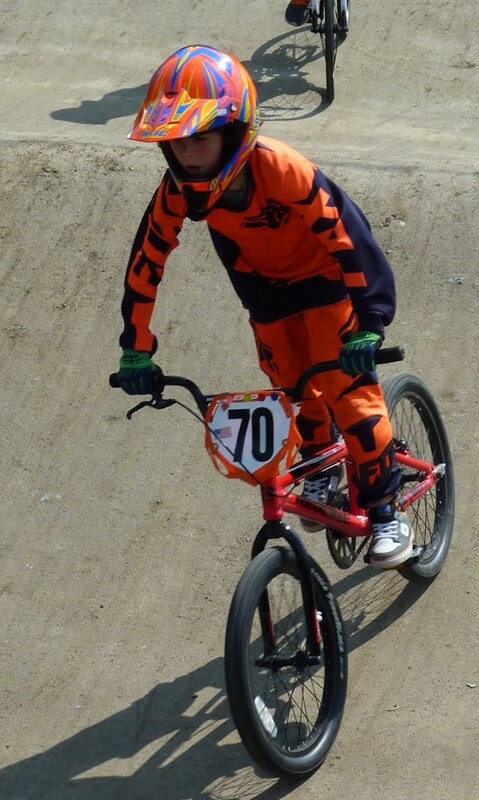 It is important that you understand the USA BMX transfer qualifying system before the races begin so that you do not become confused at an inconvenient moment during the races. Click here for a complete explanation of the USA BMX qualifying system. Trophy tickets are handed out at the finish line during the mains for each class. If you have earned a trophy, your trophy ticket can be exchanged for your trophy as soon as you finish your moto. The number of trophies awarded depends on the number of riders for the class. Our page on the USA BMX qualifying system is filled with information on how we race our motos and important information for you to understand. We strongly suggest visiting the USA BMX qualifying page next if you haven't already checked it out! Another place for more good information is the FAQ page. This page was updated 5/14/2018.